Is Now A Good Time to Start Your Construction Project? Comcheck Rescheck Manual J | $79 RESchecks & Manual Js. $79 Any Plan. Any State. 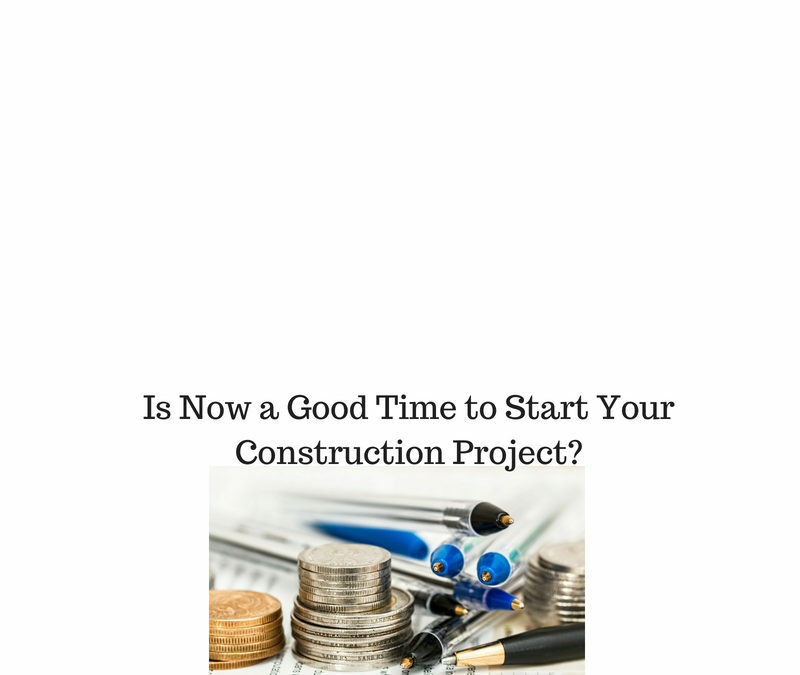 Is Now A Good Time to Start Your Construction Project? Today on the Reschexpert blog we want to talk about something that affects each client who uses our services. The one thing each of them has in common is that they are starting an addition, alteration, or new construction project. So we thought today we would talk about the good and bad of starting your construction project today rather than later. The bad is that the price of crude oil, gasoline, materials, and labor is up from where it was even a year ago. This makes all projects cost more as all of these costs will eventually trickle down into your monthly construction invoice. However, would you expect this cost to be higher or lower at this time next year? If you think it will continue to grow with time then this negative could actually make you want to go ahead and take on your new construction project. Another area that people need to consider is the financing aspect of it. Anyone who worked in the construction industry during the great recession knows that banks closed almost avenues of construction lending. Today the markets are loosening up and banks are giving out more and more construction loans to individuals. The one downside is that the Fed has been undertaking gradual rate hikes which will make your monthly and total payments more expensive. However, the opportunity to lock in today’s rate could help you save money off of the future cost of the construction project. Could it finally be slowing down? This is the question that many builders have after federal national construction numbers. Housing starts dropped over 12% month over month. This was accurately predicted by the Rescheck National Construction Index 7 days before it was officially released. So because other projects are slowing does that mean you should tap the breaks on your construction project? We at Rescheck.info and the Reschexpert blog think exactly the opposite. A rapidly heating construction market might be giving you the opportunity that you have been waiting for to get your project started. Do you want to work on a custom home project with a building inspector, contractor, or architect who is working at 88% of his max capacity or 112%? If you want special attention paid to your project this breather in the industry might provide the perfect opportunity to get started. The final issue involves what is currently available in the housing market. In short, it stinks. Houses that are worn out and old, do not meet peoples needs, and are double the price they were 8 years ago. This is what the housing market has to offer if you go out and plan on buying a home that is not new construction. The only true way to get what you want is to construct your own floor or upgrade the home and living space that you currently live in. Finally, if you are able to build, manage, and sell a home that you construct it might be the start of business that could help you, help others find suitable new housing in today’s market with less that desirable inventory. Overall there are many reasons you could want to go ahead and get started on your construction project and just as many to put it off if you feel like waiting. While we cannot make this decision for you we can help you plan the energy side of your project. 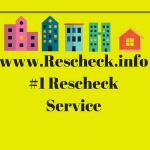 Whether you need a Rescheck, Comcheck, Manual J, or Manual S we have the people standing by to create these preliminary documents for you to help you have the best information available when you do decide to break ground and undertake a housing start. If you have decided to pull the trigger simply email your blueprints to [email protected] and we will get started on your energy reports quickly.